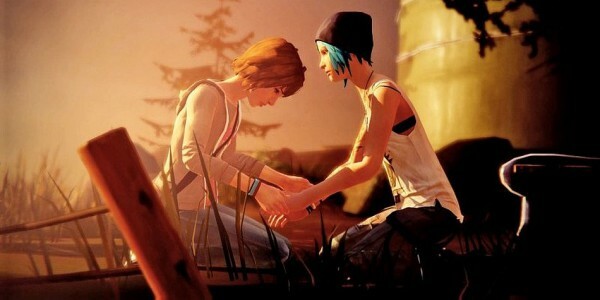 A release date for Life is Strange: Episode 2 − Out of Time was provided by Dontnod today during a session at EGX Rezzed in London. A 15 minute gameplay video was also released so, beware of spoilers below. The episode continues with Max coming to grips with her power to rewind time, and choices made by the player in the first episode will be revealed rather quickly. It also delves more into the mysteries of the town as players venture to more locations and meet new characters. Initially expected on March 13, the episode will now be released on March 24. Each episode is scheduled for release every six weeks, but the second episode was slightly delayed. Life is Strange is available for PC, PlayStation 3, PS4, Xbox 360 and Xbox One.